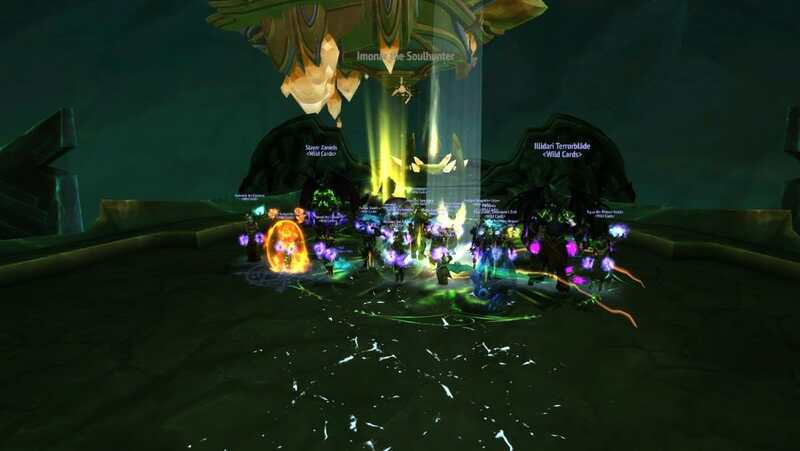 In the previous tiers we have always struggled to get past 5 bosses on mythic in a given raid before peoples interest dropped off and our numbers became unsustainable. For a period, we thought history was repeating after half our core stopped raiding after Christmas. After a few months of rebuilding, we are back to were we was and beyond with the killing of Imonar Mythic (6/11). As we are now reaching the end of Legion, the guild is now turning its attention to an all out push in mythic. Wish us luck!! Good luck in your final push guys!